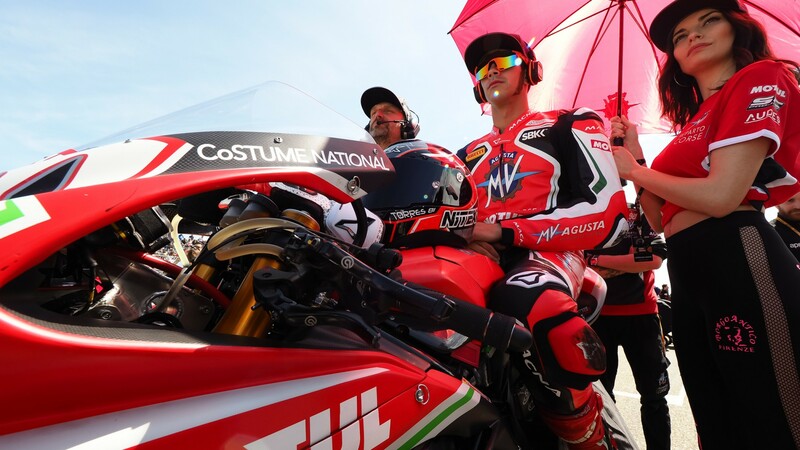 Torres: "We continue to push 100%"
Jordi Torres (MV Agusta Reparto Corse) is continuing to take positives from his third round with the new team, taking eighth position in front of his home fans at the Pirelli Aragon Round. 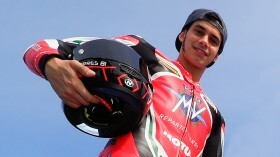 With a tough battle out on track, the Spanish rider as able to regroup from a tough Saturday. Involved in the nasty race one crash, Torres’ team rebuilt his F4 overnight in order for him to put on a strong fight in race two. Starting from seventh on the grid he was able to get involved in the tough battle and crossed the line in the top eight. 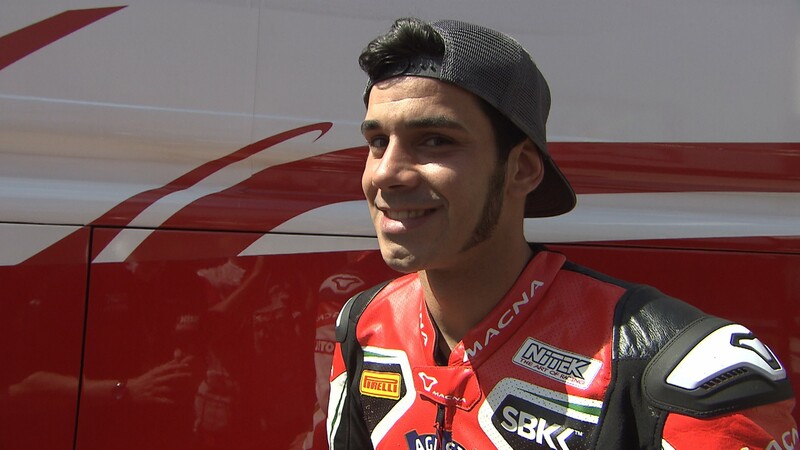 Follow Torres’ progress around the MOTUL Dutch Round all with the WorldSBK VideoPass. 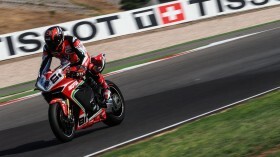 Torres: "We are faster and closer to the front"